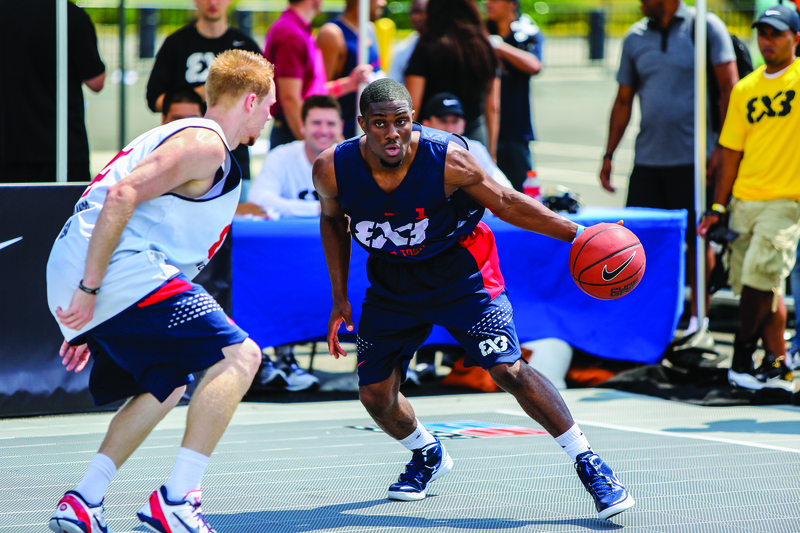 Our high-performance basketball court surfaces are used all over the world for recreation as well as competition. In fact, ours is the only modular surface used in a professional basketball league. We believe that professional-grade quality should belong to more than just the professionals. Our certified CourtBuilders™ can install high-performance courts quickly and efficiently. We also combine the safest court technology in the world with eco-friendly materials to make your basketball courts the best for your community and the environment. Between the rough fouls and tricky layups is a hard court floor. With a Sport Court, you're less prone to injuries thanks to our Lateral Forgiveness™ and superior shock absorption technology. 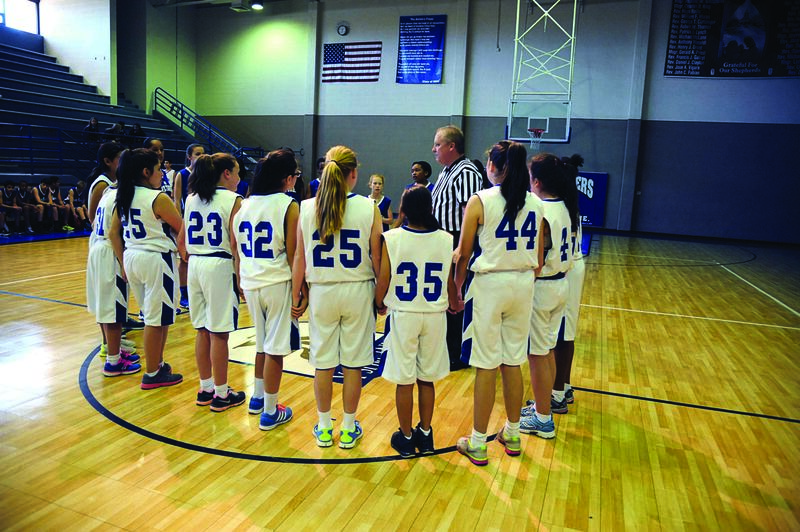 Contact your local CourtBuilder to find out more about our state-of-the-art basketball courts. In addition to designing and installing indoor and outdoor basketball courts, our CourtBuilders also specialize in volleyball courts, multi-sport courts, tennis courts, futsal courts, roller hockey courts, netball courts, handball courts, and putting greens.